The art of selling is imperative for every business. No matter if you are looking for a job or pitching a client, portraying what you can deliver them is essential. When you are selling to an architect it’s important to look from his viewpoint. An architect will have thousands of concerns regarding a particular layout, design, or different products. They will look at at the technicality, functionality, uniqueness, comfort and most importantly STYLE of the services you deliver. The easiest way of making your presence felt in the market would be to provide them with the information about the services and products. The concise and precise manner which will leave an impact on the architect. This can be done through direct contact which indeed is the most cost-effective means which also means focusing on relationship building rather than only on the sales transactions. In today’s scenario where we want our business to flourish at a high pace, it’s important to be updated technology wise. 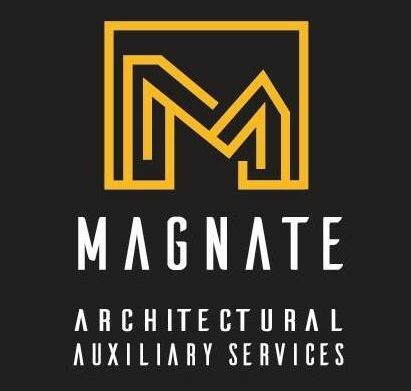 Providing prospective clients with high quality of design and literature, high-quality images, the content of the website, company brochure lead to soliciting the architects. This gives them an assurance of better quality of services plus they get to predict the ease with which they would be dealing with the company. What is the quintessence of a successful business? Aiming for the mix of all the marketing activities. Failing to do this will never result in expected revenue. Architects would respond to the message they receive but can’t to the messages that never reached them. So, it’s important to make sure that each and every one in the industry knows what you want to deliver and how you can provide them with a platform for growth. Build an image of a credible advisor! Hope this article helped you gain insights about the B2S (Specifier) space and Building Material industry. Is your building material brand struggling with Networking ? Not satisfied with the performance of your product in the Market?. We Could Help! 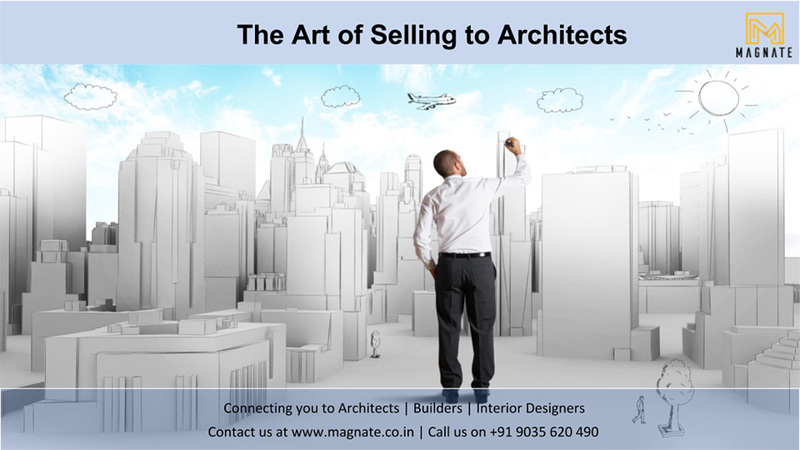 Contact us at: +91 98862 59953, +91 90356 20490, Email: info@magnate.co.in visit www.magnate.co.in for more info.